Parenting isn’t an easy task but when you have raised self-sufficient children who have left the nest, then, congratulations – you deserve a pat in the back! After putting all your efforts on your kids, it is now the perfect time to pursue your own dreams. For starters, it is time to downsize from your current home and build one that is more suited to your changing needs and lifestyle. According to a research by the National Association of Home Builders’ 50+ Housing Council, 64% of baby boomers favour single-level living. Downsizing families prefer having ranch-style homes. Two-storey homes with a first-floor bedroom, however, are also in demand. Homebuyers aged 55 and up are also looking for open plans with the basic rooms on the main floor. With less steps to climb, older adults prevent falls more. When their children are grown, empty nesters gain more freedom, but the need to make smart long-term investments is still there. Thus, they want to build a home where they can age without compromising on style. This calls for a universal design – this includes a no-step entry, wider hallways and doorways, as well as extra floor space. The easy access areas let them move furniture easier and the whole house would feel less cramped. According to the American Optometric Association, many adults start to have problems seeing clearly as soon as they reach 40. As your vision deteriorates naturally, you also need more light to be able to see accurately. Home builders are designing new homes with more windows so more natural light can enter. In addition, more light fixtures are helpful in areas such as the bathrooms, walkways, and kitchen to help people see more clearly and to prevent accidents. One of the many benefits of building a home when you are older is you now have more life experiences and you know exactly what you like. Although empty nesters might want to downsize square footage, they want everything else upsized. 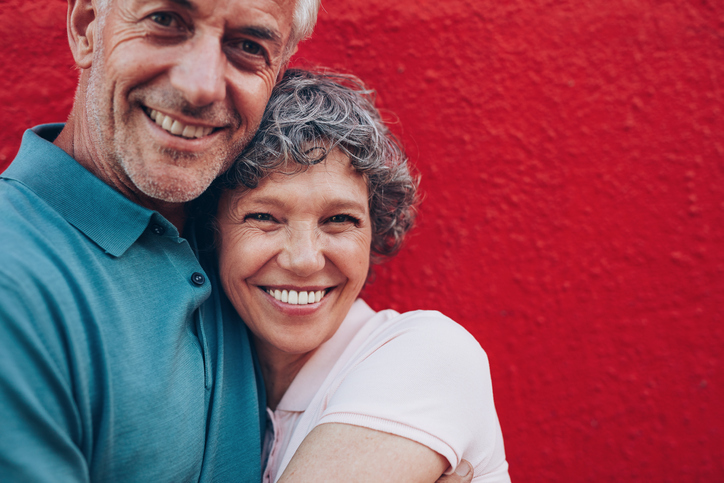 For instance, older adults want their new homes to have high-end features such as a high grade of carpet, hardwood floors, stainless steel appliances, custom cabinetry, granite countertops, and walk-in showers. Some empty nesters still want to work after retirement – by choice of necessity. Since there are many companies who give employees the flexibility to work from home, home builders are now incorporating spaces for home offices. This helps empty nesters maintain a healthy life-work balance. Many empty nesters who are downsizing want to build their new home close to their original location so staying connected to their families, friends, doctors and favourite stores are easily done. If you have decided that you wanted to build your own custom home to suit your needs and lifestyle, contact us today! This entry was posted in Custom Homes, Environment, Mobility, New Homes, Stewardship, Vacation Homes and tagged empty nesters, home for empty nesters, retirement homes, vacation homes. Bookmark the permalink.